Caring for a loved one is hard. It is a difficult decision to select a caregiver or caregiving agency to come into your home or your loved one’s home to provide some relief. It is very important to educate yourself before making an important decision such as this. There are several questions and factors that you need to consider. Can I contact previous clients or their family? What types of background checks do you perform on your caregivers? Do you perform state abuse registry checks? Do you check caregiver’s references from previous clients? What type of training do you provide to your caregivers when they start? Do you provide ongoing training? 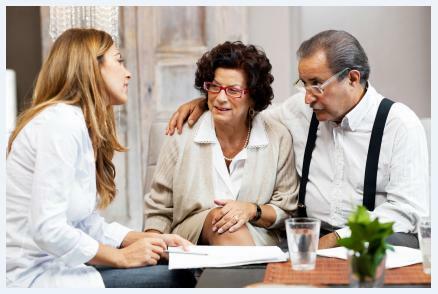 Are your caregivers insured or bonded? Does someone come in regularly to supervise or check on caregivers and the clients? Do you develop written, customized plan of care for each client? Do you work closely with the client’s doctors and nursing staff? What if there is an emergency while the caregiver is in the home? What happens if a caregiver is ill or unavailable?